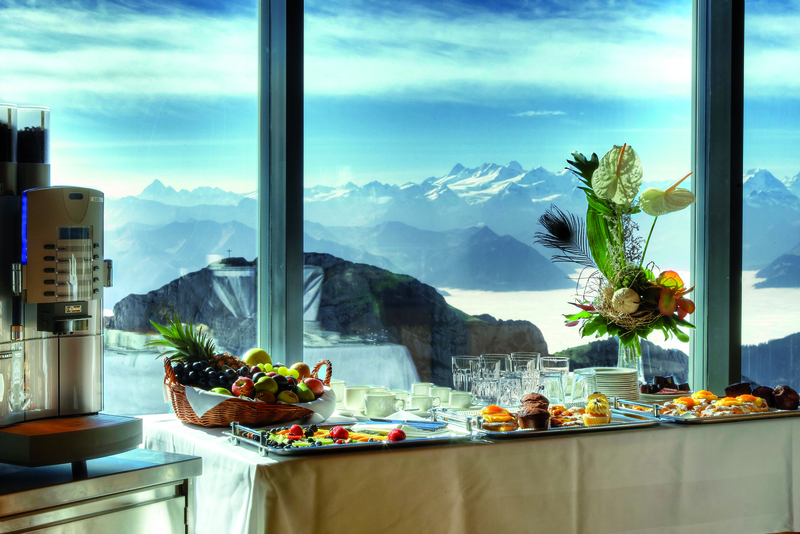 Since 1890 the mountain hotel Pilatus-Kulm delights its guests on 2132 meters above the sea level with a spectacular setting and a fascinating view on the Alps. 2010 this historical venue was extensively renovated and offers today 27 different rooms in the alpine style and three elegant suites with a unique vista and highly modern interior. The solid restaurant Queen Victoria serves culinary highlights that you may also enjoy on the 1,000 m2 measuring outdoor terrace if the weather is kind. For your private or business events in front of the mountain massif you can ideally use the Gipfelsaal. With its 227 m2 it is the largest room and it offers depending on the seating arrangement up to 160 seats. This hall is flooded with daylight and impresses with its combination of modern interior decoration and architecture, as well as large windows on the one side in contrast to the quaint brick wall on the opposite side. The glass front enables a breathtaking view on the alpine panorama. The light Gipfelsaal can be divided into four rooms Tomlishorn, Klimsenhorn, Oberhaupt and Esel. The further rooms offer space for 8-120 people in gala seating. 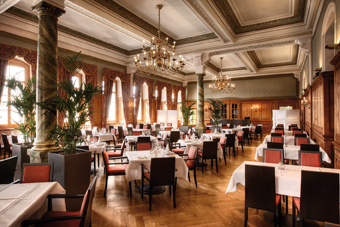 Due to their great flexibility the rooms can be combined for your business events for up to 300 participants. 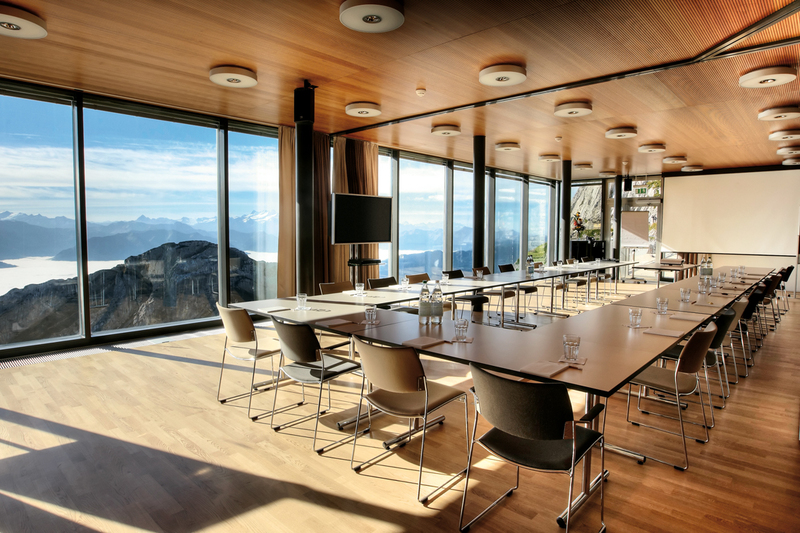 Broaden your horizon above the mountain tops and use the fresh alpine air to create new ideas at your conferences, seminars and meetings. For the successful implementation of your business event above the sea of fog we offer you attractive flat rates that include basic technology (beamer, screen, flipchart, notice board, presentation case and WLAN) as well as writing materials and delicious catering. 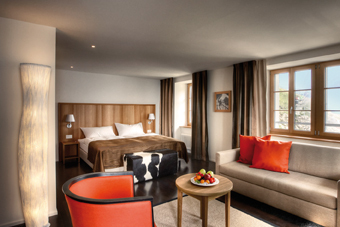 You may also add an overnight stay at the 3-star superior hotel Pilatus-Kulm to your business package. 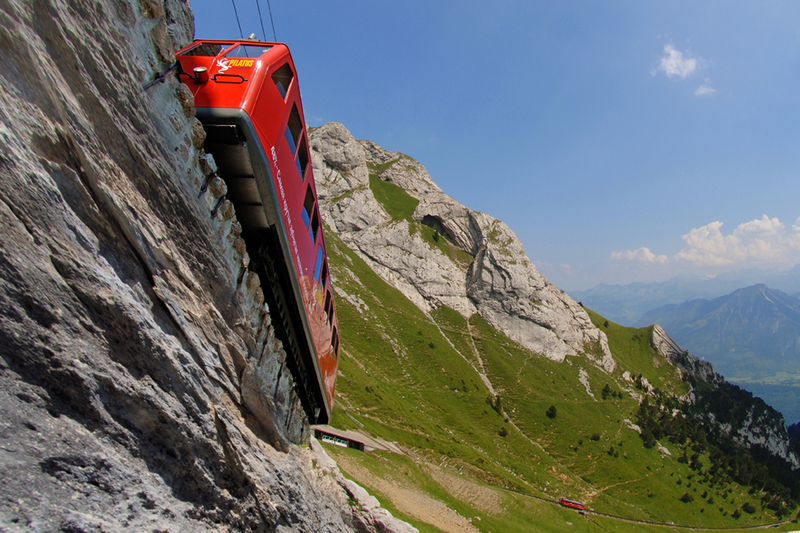 You can reach the listed hotel Pilatus-Kulm with the world´s steepest cogwheel railway, the Aerial Panorama Gondola or the new Aerial cableway from Kriens. 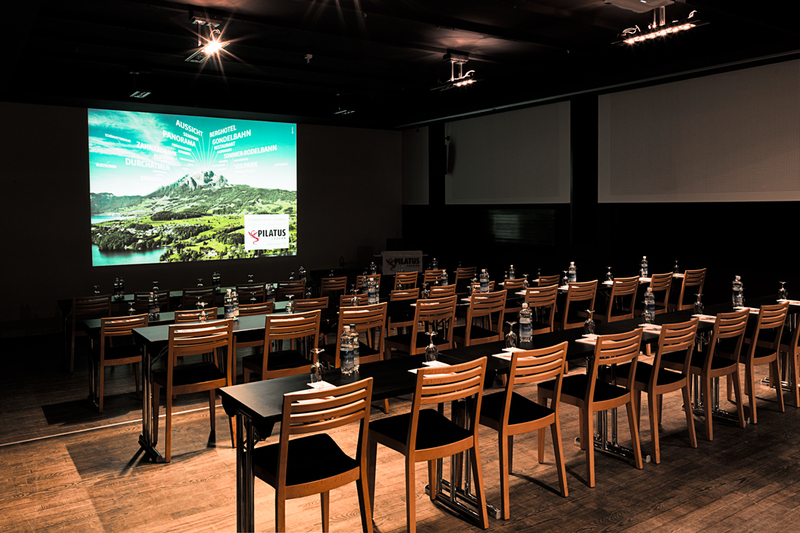 The Pilatus-Kulm team is looking forward to your inquiry and gladly informs you about the many possibilities for your event in their premises.